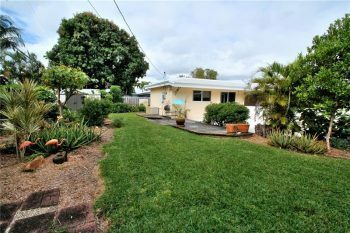 461 NW 36th Street Oakland Park, FL 33309 3 bedrooms | 2 bathrooms | 1,520 square feet List price only $329,900.00 This lovely Llyod Estates three bedroom, two bathroom home on a oversized lot is one of the best deals within the Oakland Park real estate market. 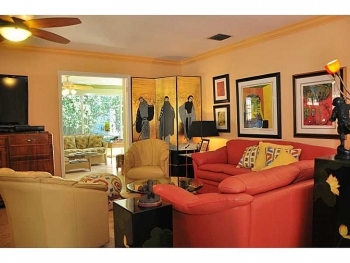 Contact Oakland Park realtor Keith Hasting of Castelli Real Estate and schedule a viewing today. 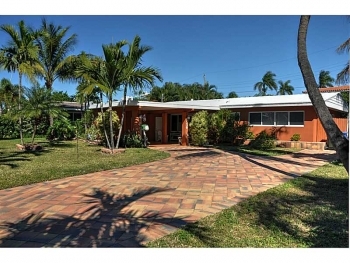 The Royal Palm Acres & Isles neighborhoods represent some of the best deals within the Oakland Park real estate market. 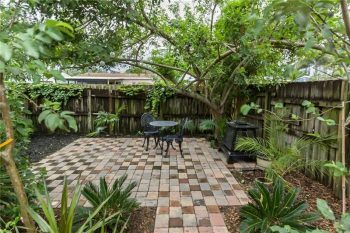 With its great location just minutes to the upcoming downtown Oakland Park and beach, freeways and shopping. 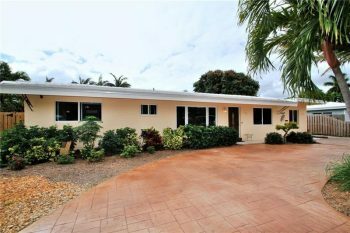 The majority of the homes were built in the 1960's and 1970's and range in size from 1,400-2,000 square feet and from $230,000's for a smaller fixer upper all the way up to around $400,000 for a canal remodeled home. 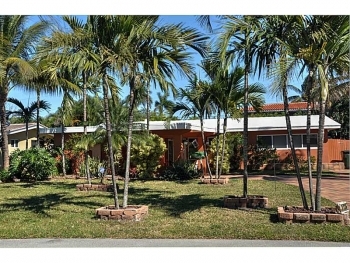 These homes are a bargain when comparing to other areas in Oakland Park and Wilton Manors. 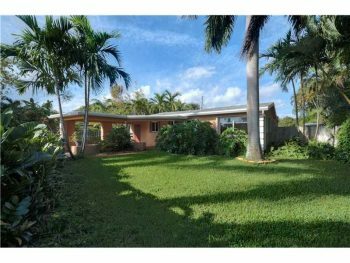 Listed below are the most recent sold homes as of 07/01/2016: 1930 NW 36th Street, Oakland Park,FL 33309 | 3 bedrooms 2 bathrooms 1,689 square feet | List price $499,000 | Sold price $455,000 1765 NW 40th Street, Oakland Park, FL 33309 | 3 bedrooms 2 bathrooms 1,836 square feet | List price $399,995 | Sold price $387,000 3908 NW 17th Terrace,Oakland Park,FL 33309| 3 bedrooms 2 bathrooms 1,765 square feet | List price 369,800 | Sold price $360,000 3973 NW 18th Avenue, Oakland Park, FL 33309| 2 bedrooms 2 bathrooms 1,465 square feet | List price $299,000 | Sold price $305,000 1798 NW 39th Court, Oakland Park, FL 33309 | 3 bedrooms 2 bathrooms 1,443 square feet | List price $286,000 | Sold price $267,000 If you are looking to sell or buy in Royal Palm Acres & Royal Palm Isles area call Oakland Park realtor Keith Hasting with Castelli Real Estate as he lives here and knows the area well. 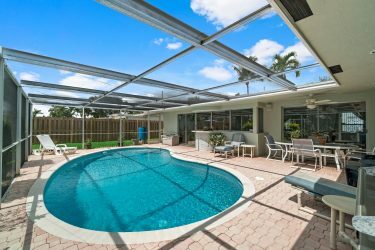 Listed below are the most recent sales within Oakland Parks Coral Heights neighborhood: 4651 NE 15th Terrace, Oakland Park, FL 33334 | 3 bedrooms 2 bathrooms 1,566 square feet | List price $439,000.00 Sold Price $413,750.00 4750 NE 13th Terrace, Oakland Park, FL 33334 | 3 bedrooms 2 bathrooms 2,114 square feet | List price $404,500.00 Sold price $402,500.00 4310 NE 13th Avenue, Oakland Park, FL 33334 | 3 bedrooms 2 bathrooms 1,482 square feet | List price $395,000.00 Sold price $376,250.00 4151 NE 13th Avenue, Oakland Park, FL 33334 | 2 bedrooms 2 bathrooms 1,352 square feet | List price $249,900.00 Sold price $230,000.00 If you are looking to sell or buy in Coral Heights or within the Oakland Park real estate market contact local resident and real estate specialist Keith Hasting. Listing this spring (till May 15th) receive a home warranty by listing with me, looking to buy receive a free home inspection (credited at closing ). 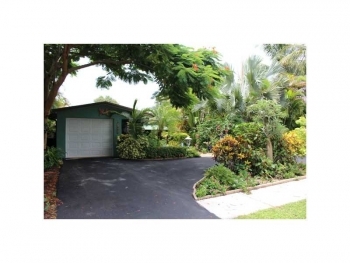 Call 305-778-0244 or email kjhasting305@gmail.com and schedule a free no obligation appointment today.